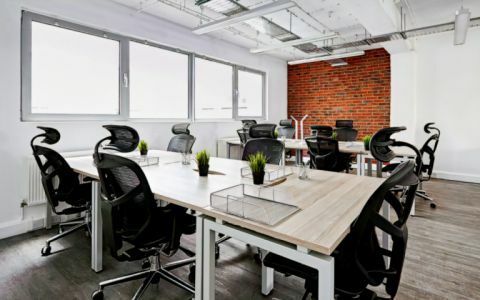 We are able to provide clients with fully furnished, clean office space. The offices benefit from having excellent natural light and are in an excellent location. Our office space is located on Eagle Steet.